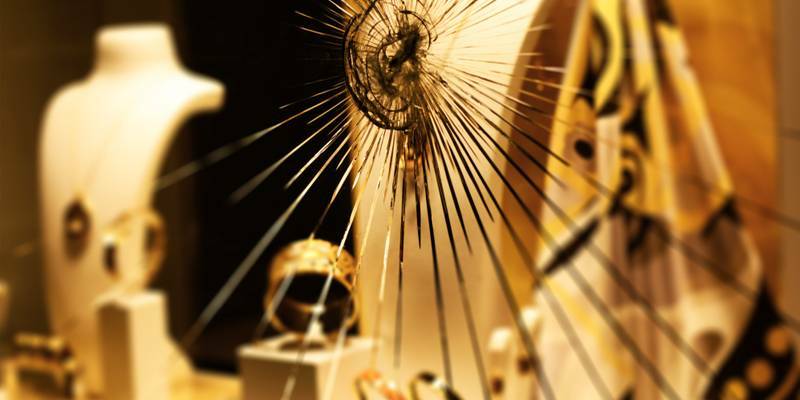 storefront glass replacement Archives - ABobs Glass Repair Co.
Are you searching for a storefront glass replacement? 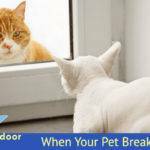 If so, Abob’s can help! 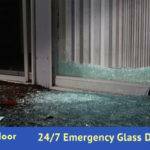 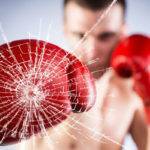 Damaged glass can be a safety hazard in your place of business. 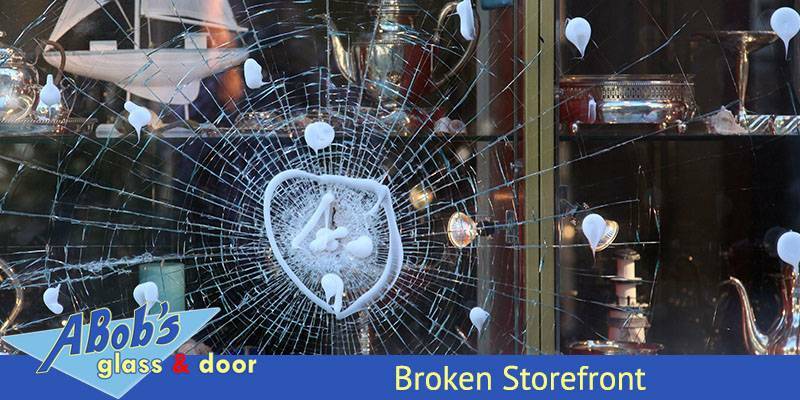 A broken door or window glass can lead to injury to your customers, employees and lead to a lawsuit. 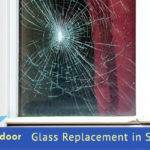 That’s why getting the damaged glass replaced should be your top priority. 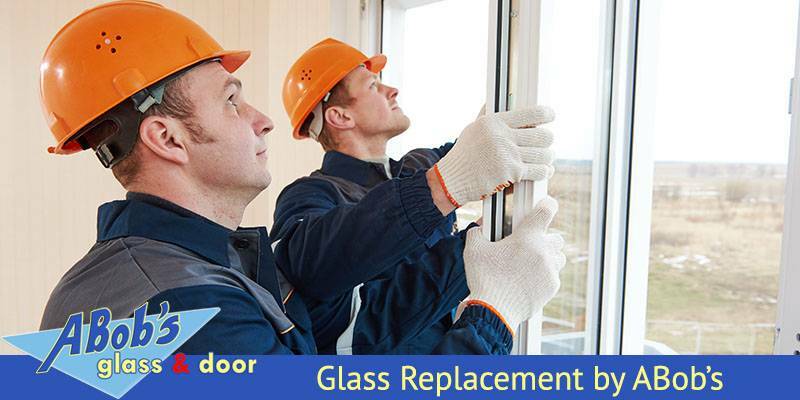 If you need reliable commercial store glass replacement service in Florida, A Bob’s Glass Repair Co. is here to help!